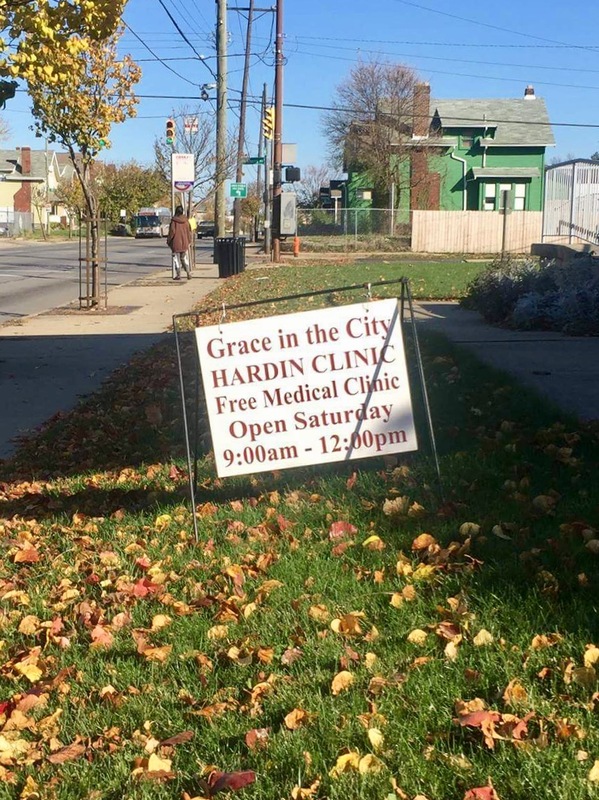 Hardin clinic is a free clinic, and our services are available to anyone whose income is at or below 200% of the federal poverty level. 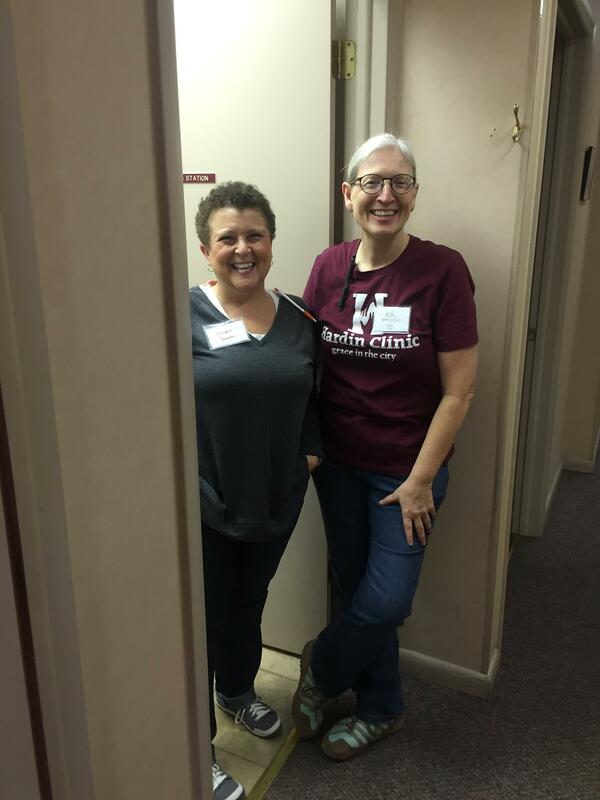 We do see patients who have insurance or Medicaid and are unable to find a provider elsewhere, but we offer limited services and are not comparable to a full service primary care physician. 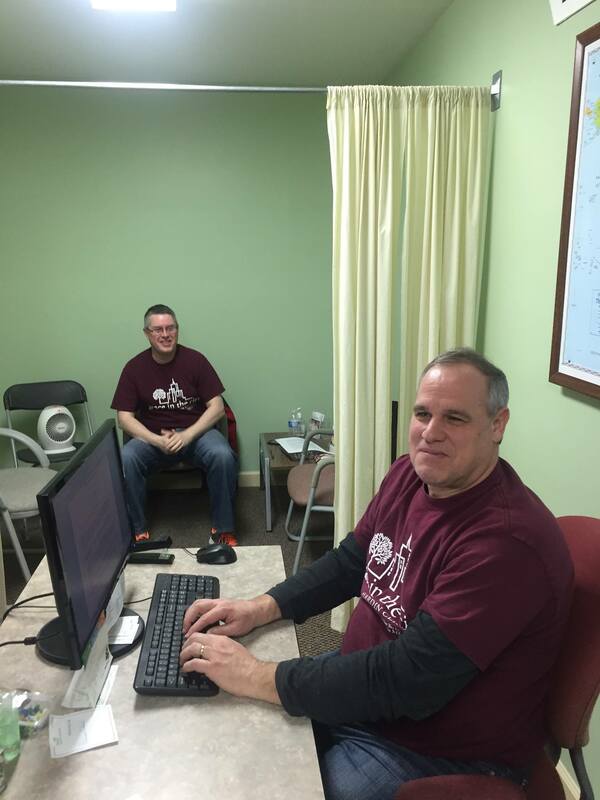 Our prayer room is open weekly during clinic hours. We are staffed by men and women who are willing to pray for your physical and spiritual needs. We can connect you with resources to help with basic physical needs as well as information to support your spiritual journey. 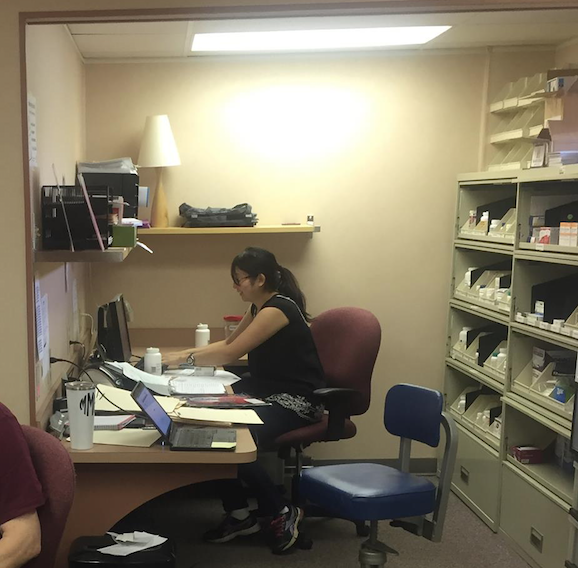 We have pharmacists on staff weekly available to counsel patients on their prescriptions and proper dosage and use of their medication. We have a limited pharmacy and offer several prescription savings cards. We do not stock or prescribe any narcotics.